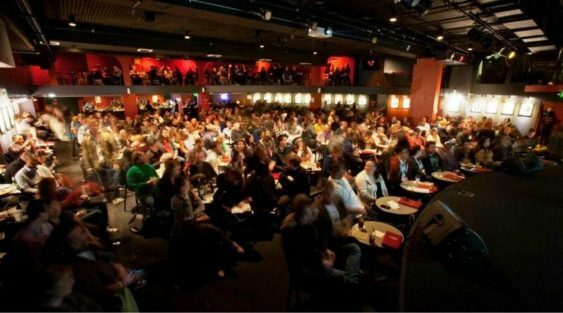 Cobb’s Comedy Showcase offers the best of the thriving San Francisco scene. San Francisco is known for hatching some of the country’s top comedic talent. Come see a hand-picked line-up of today’s rising stars before they become the next Patton Oswalt or Margaret Cho. Sorry! The contest for Cobb’s Comedy Showcase | Cobb’s Comedy Club has ended.